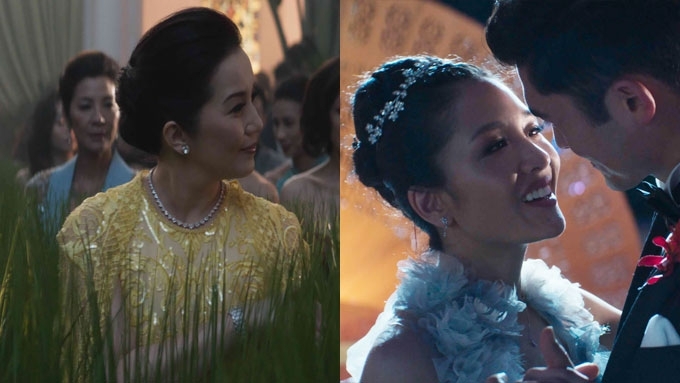 Crazy Rich Asians actor Chris Pang on Kris Aquino: "The film benefited from having her in it." 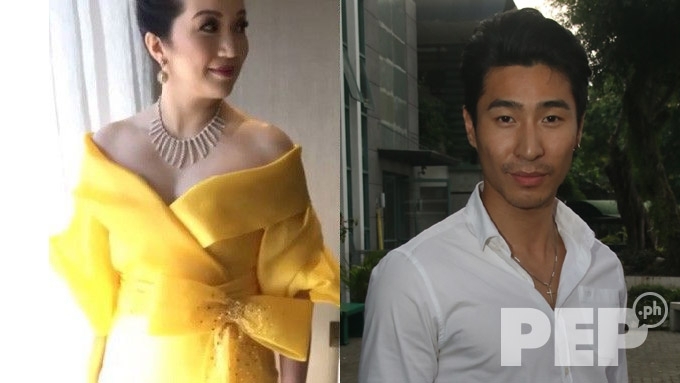 Hollywood actor Chris Pang (right) says about Crazy Rich Asians co-star Kris Aquino: "It's perfect to have her in the film to represent the Philippines." Chris Pang, who plays Colin Khoo in the top-grossing Hollywood movie Crazy Rich Asians, was in Manila recently before jetting off to Singapore for the film’s Asian premiere there. Australian-born actor Pang is co-producing and co-starring in the independent film Empty By Design. This movie is top-billed by Osric Chau of the American series Supernatural and Filipina actress Rhian Ramos. 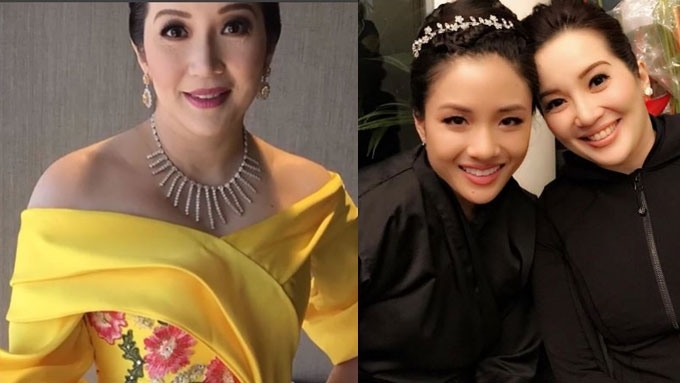 In a recent interview with Preview Magazine, Pang had said that he did not know Kris Aquino when she came on to the Crazy Rich Asians set for filming, but that she showed up with 18 assistants. This anecdote has since spread like wildfire. In a separate interview, Kris clarified that she brought eight staff members. Pang thinks this comment got him in some hot water. 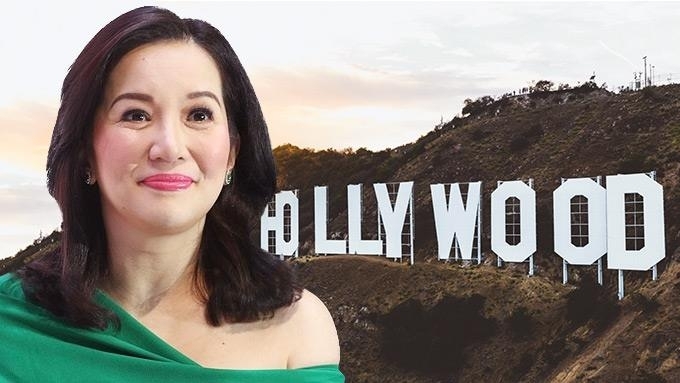 "I said Kris Aquino was the real crazy rich Asian and I got in trouble for that," admitted the Hollywood actor in an exclusive interview with PEP.ph (Philippine Entertainment Portal). PEP.ph had the chance to interview Pang while he was shooting scenes for Empty By Design at a school in Alabang. He said that though he didn’t see Kris at the huge Hollywood premiere, he saw all the magnificent photos later. “She looked beautiful in the yellow dress that’s her family’s signature color. It was nice. It’s lovely to have her onboard because she is so adored in the Philippines, she is such a big name here. "To have her as part of a film that we’re trying to put together with an international and important Asian cast, it’s perfect to have her in the film to represent the Philippines. She has a very, very memorable role in the movie. "I don’t want to give too much away. People are very, very excited to see her in the film. I’m almost jealous of the amount of support. It’s so nice to see, it’s very uplifting to know that the people [here] care so much about their local celebrities. Pang believes that beyond the box-office earnings, there is a bigger issue and impact brought about by the continued success of Crazy Rich Asians. “I did the LA [Los Angeles] premiere, I’ve been flying all over the place. It’s been tough on my body but it’s been an amazing experience. "In Hollywood, for big films, there is only one venue that you want to open the film at, and that’s the Grauman’s Chinese Theatre. It’s where all the big films open. You’re talking about Star Wars, Jurassic Park, Avengers. "I never thought I would see a film open there, close down Hollywood Boulevard, the whole street, to play an all-Asian cast led film at that venue. It was just so amazing to see. I never thought I would see it in my lifetime. It’s happening and we’re making a change. It’s a really big deal that this is happening. "We’re the top film at the North American box office. I’ve already gotten so many personal messages saying ‘Thank you for doing this.’ How much it means to people just for the representation and the inclusion. For this reason, the production of their indie film, Empty By Design, comes at an important time. “This film is the next step in the journey, we’re doing our part. I looked up articles surrounding Joy Luck Club that came out around the time the film was released and the issues that they were talking about then, inclusion and representation, are the exact same things that are still being said today. And it’s gone full circle but the thing is, it didn’t change. In the film Empty By Design, two people find themselves back in the Philippines after years of being away. The characters Samantha and Eric feel like outsiders in a place that's supposed to be home. Eric (played by Osric Chau) comes home for a job and struggles to reconnect with his grandmother, his previous life battles with his new Western personality. Meanwhile, Samantha (played by Rhian Ramos) is coming home to her family after a tragic loss, as she battles with holding on to her new life she built at university.